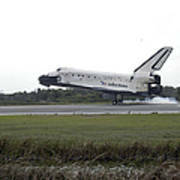 There are no comments for Space Shuttle Discovery Touches. Click here to post the first comment. 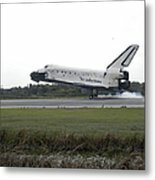 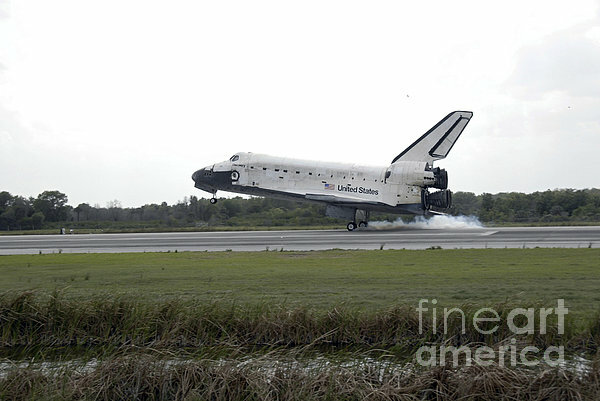 Space Shuttle Discovery touched down on Runway 15 at the Kennedy Space Center, completing the 13-day, 5.3-million mile journey on the STS-119 mission.